Anything Good In The Irish Times? 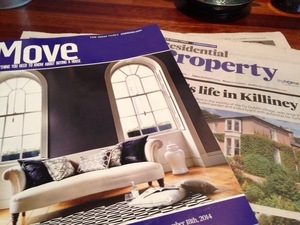 Warning: Irish Times Property Journalists Are Drooling Again That’s Amore No Panic How Many? 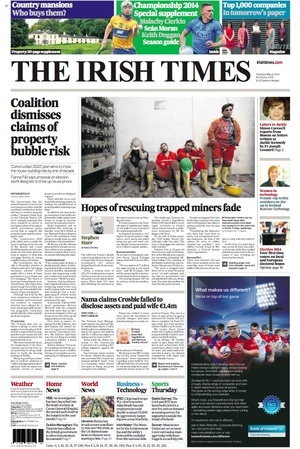 Posted in Misc and tagged irish times, Property at 12:11 pm on June 12, 2014 by Broadsheet.